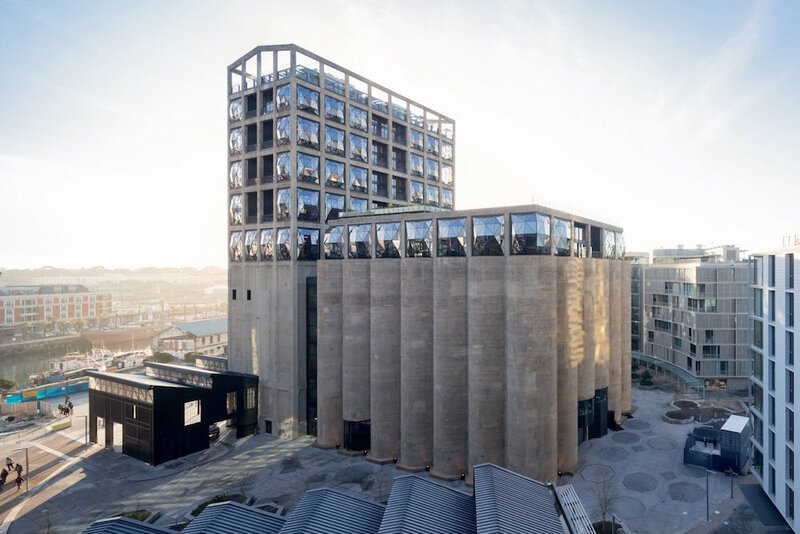 On September 22, the Zeitz Museum of Contemporary Art Africa (MOCAA) opened in Cape Town, South Africa. 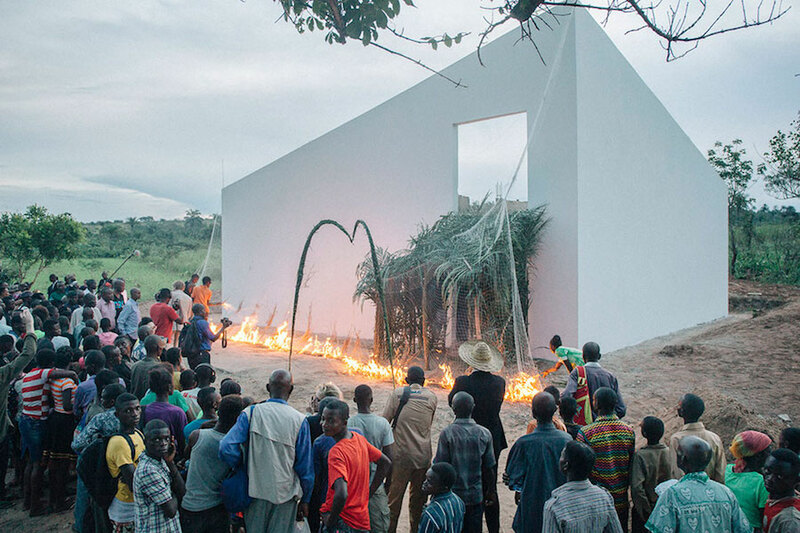 It’s a major development, locally and globally, and is described in superlatives: the first major contemporary art museum in Africa; the largest museum to open in Africa in a century; and the largest contemporary African art museum in the world. A beautiful new art center opened on a Friday evening last month. 2,000 people attended the opening. The building was designed by a major architecture firm. There’s talk of gentrification. And it’s in Lusanga, Democratic Republic of Congo.